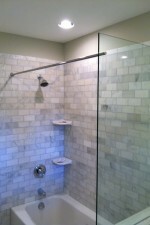 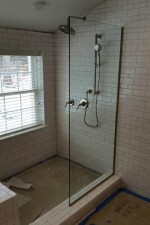 Glass shower enclosures are a great option for creating a modern look in your bathroom. 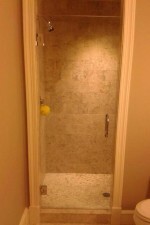 Check out our past post where we discussed our five favorite things about them. 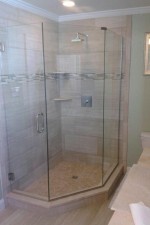 However, just because a glass enclosure is elegantly sleek and simple, that doesn't mean your options aren't flexible. 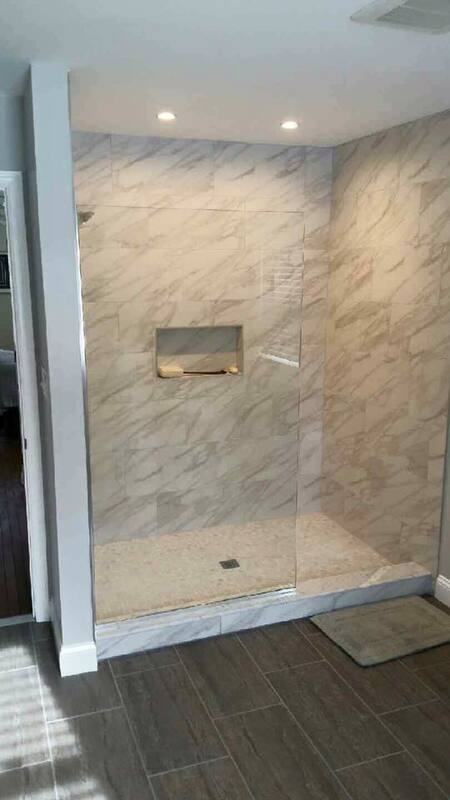 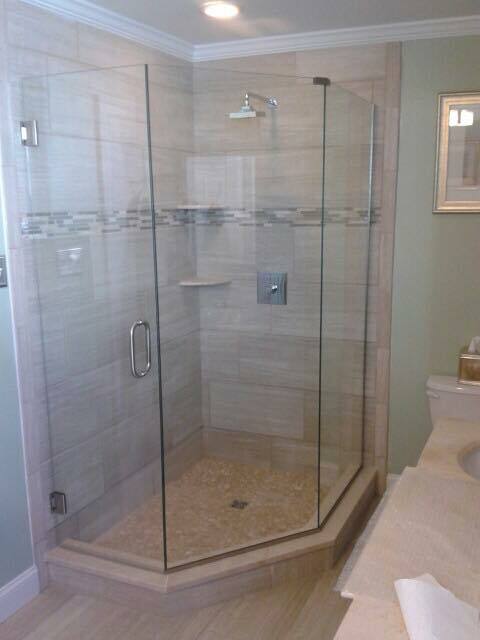 We install glass enclosures in a variety of styles, so you're sure to find one that works well in your space. 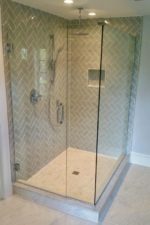 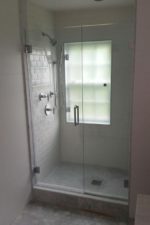 Spray Panel: This is a portion of glass that doesn't fully enclose the shower, leaving an open space for entering and exiting. 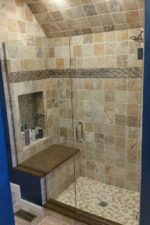 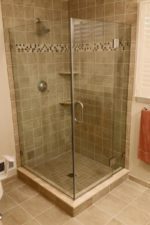 Single Door: If your shower is surrounded on three sides by a wall, you may opt for a single door as an entrance into the shower. 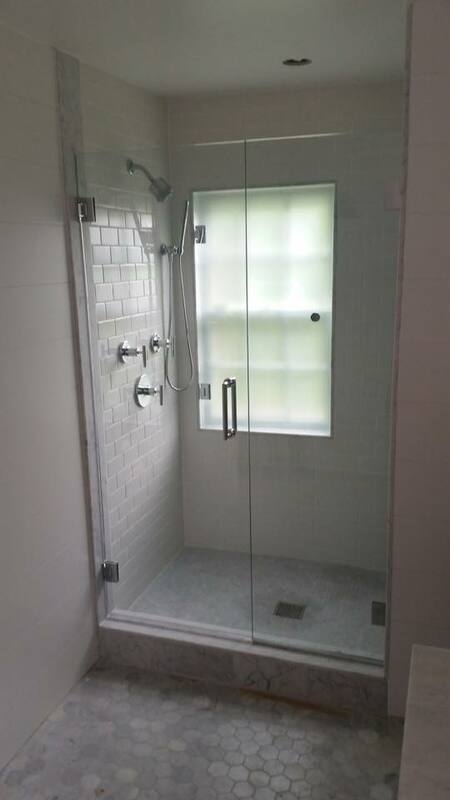 Door/ Panel: This is similar to the single door, but it has an additional panel of glass alongside it. 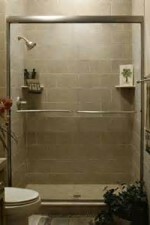 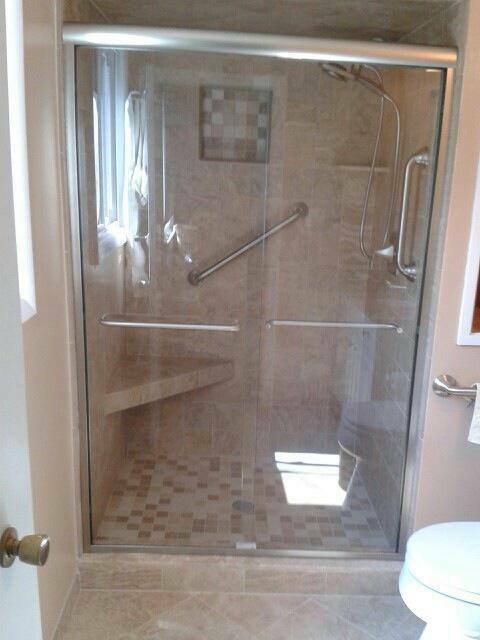 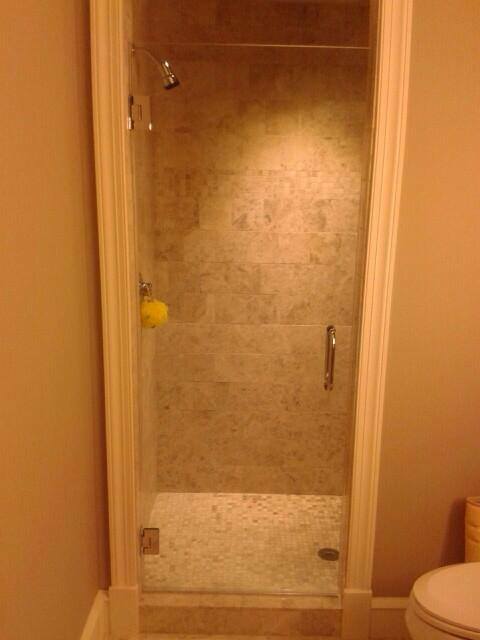 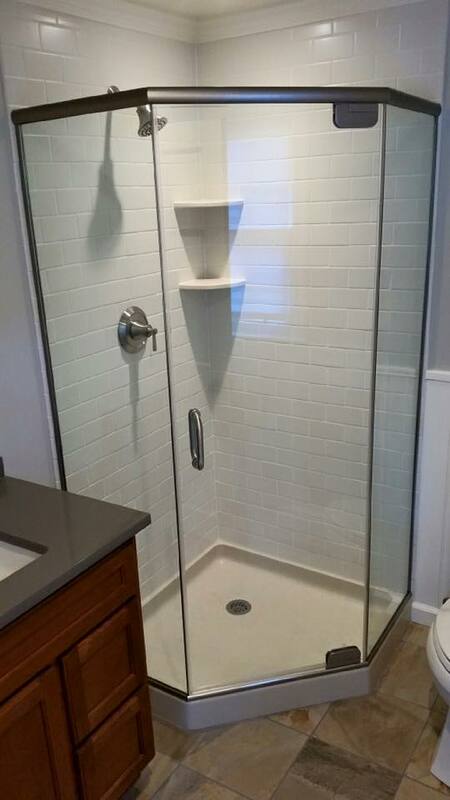 This is typically used when the front of the shower is too wide for a single door. 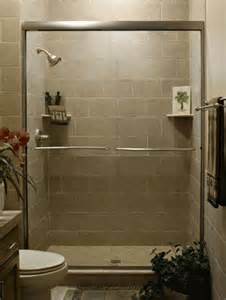 Sliding Door: This is a good choice if you're short on space and don't have room for the door to open outward. 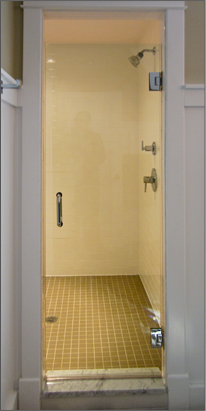 Sliding doors are made up of 2-3 panels that slide past one another on tracks on the top and bottom. 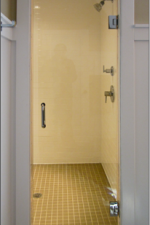 90-Degree: A 90-degree glass enclosure will confine your shower around two adjacent sides. 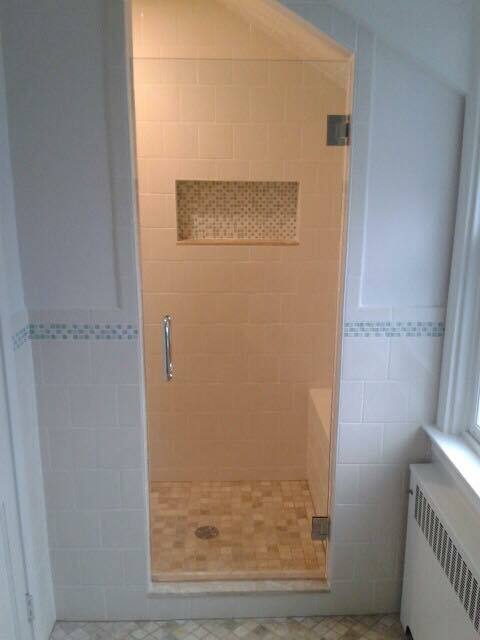 This is a minimalist choice, sure to modernize any washroom. 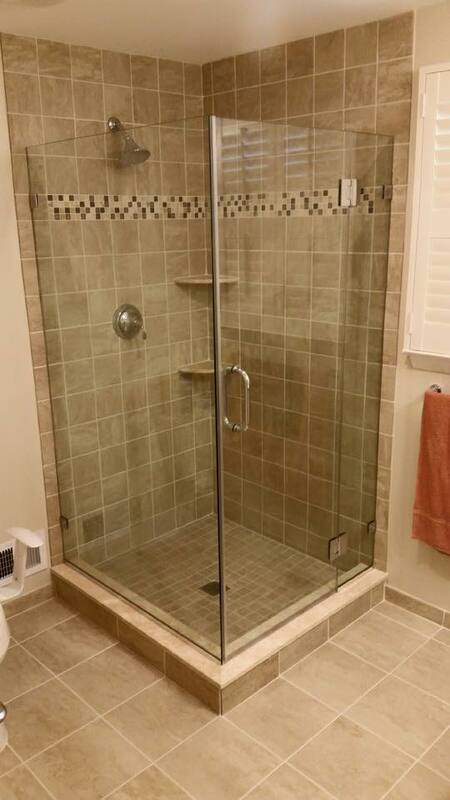 Neo: This is another space-saving choice. 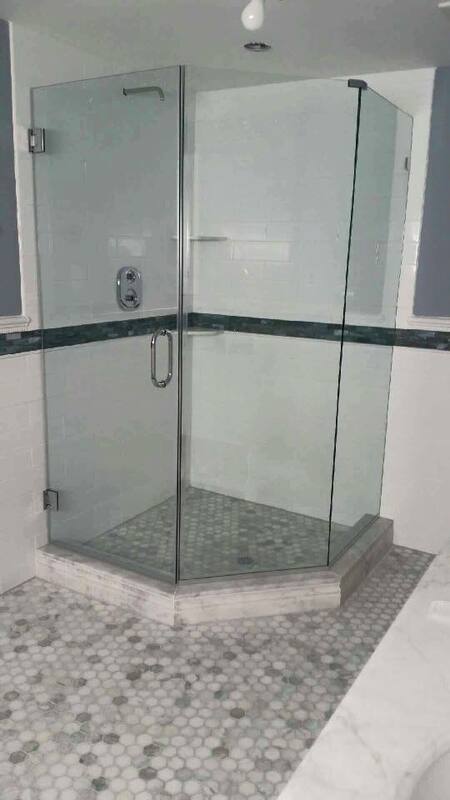 You can use this enclosure to tuck your shower away in a corner. 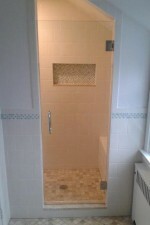 It is composed of three panels, one in the center for the door, and two angled on either side. 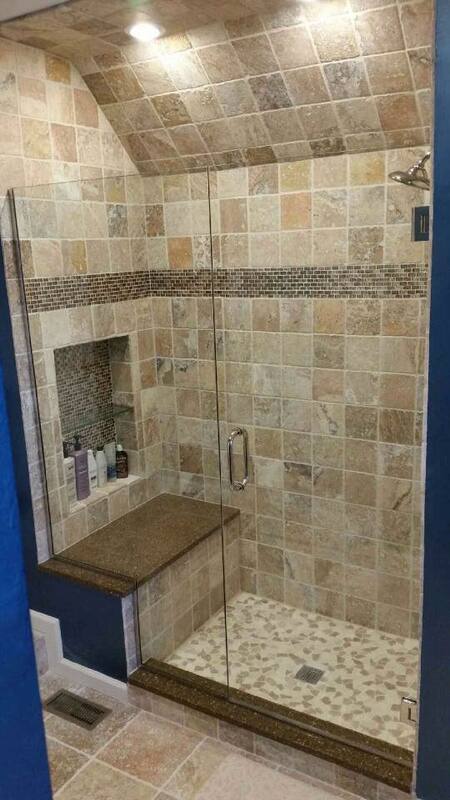 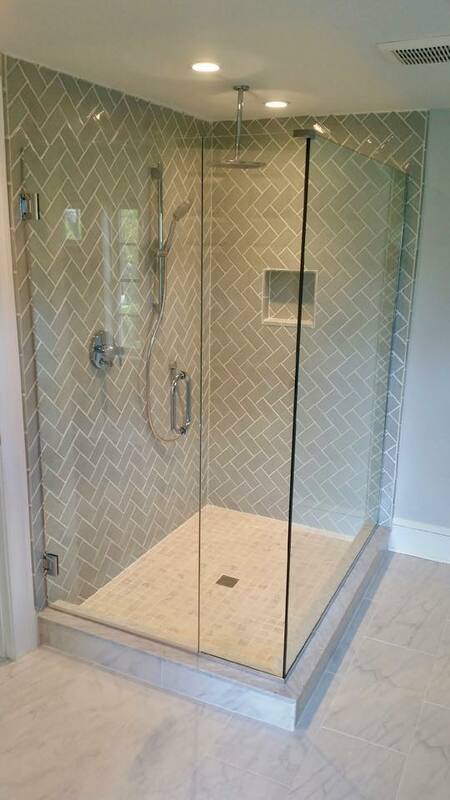 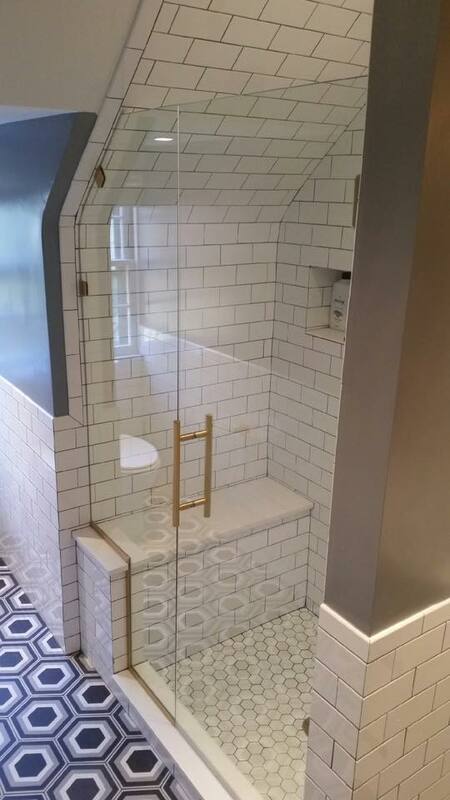 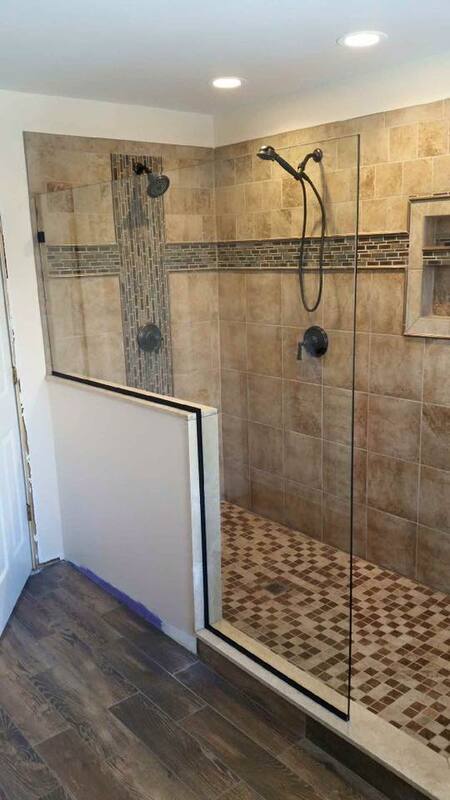 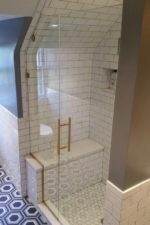 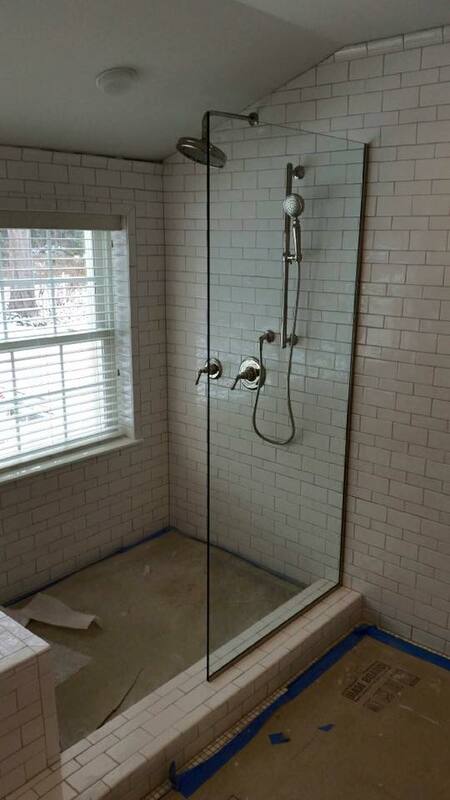 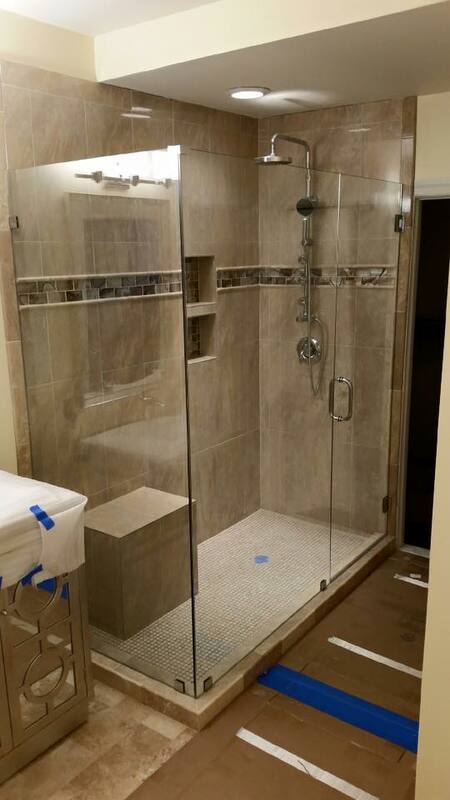 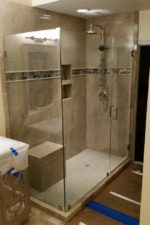 Of course, we can also help with custom enclosures for uniquely-shaped showers. 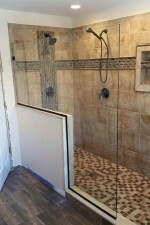 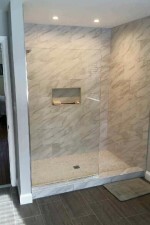 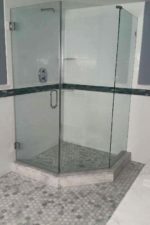 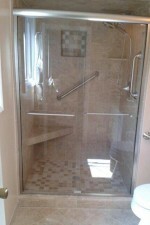 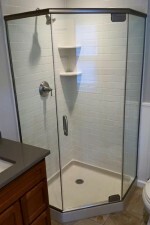 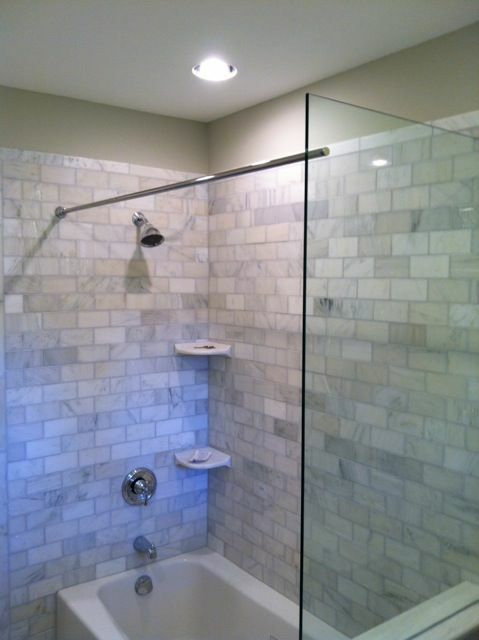 To learn more about the types of shower enclosures we provide, visit our showers page.